This is the “Mini Tesla Coil Light” in a practical use on a sailboat at sea. I took this little light along on a sailboat trip to Catalina Island and it worked very well. I also took my “Halo Light” along and I show that in this video to compare the light output. The “Mini” worked best with a small CFL placed next to it. 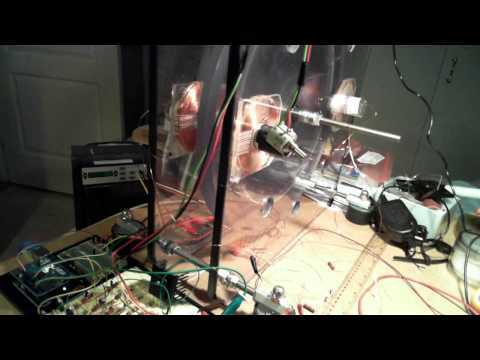 The little light was drawing 175mA at 5.5 volts in this video.